Y-3’s collection of men’s and women’s apparel, footwear and accessories continues to evolve, always evoking the perfect blend of adidas’ expertise and innovation in sport functionality and Yohji Yamamoto’s signature sense of style. The Y stands for Yohji Yamamoto. 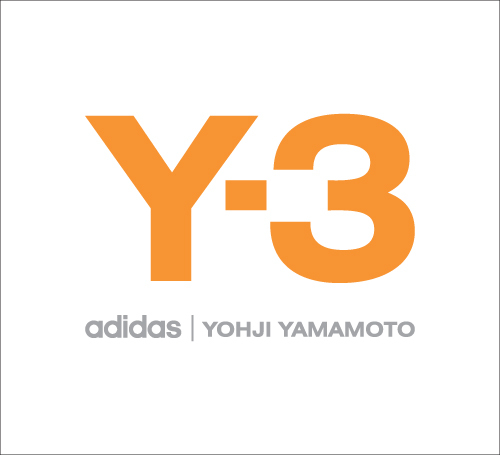 The 3 represents adidas' three signature stripes. The - signifies the bond between the two. 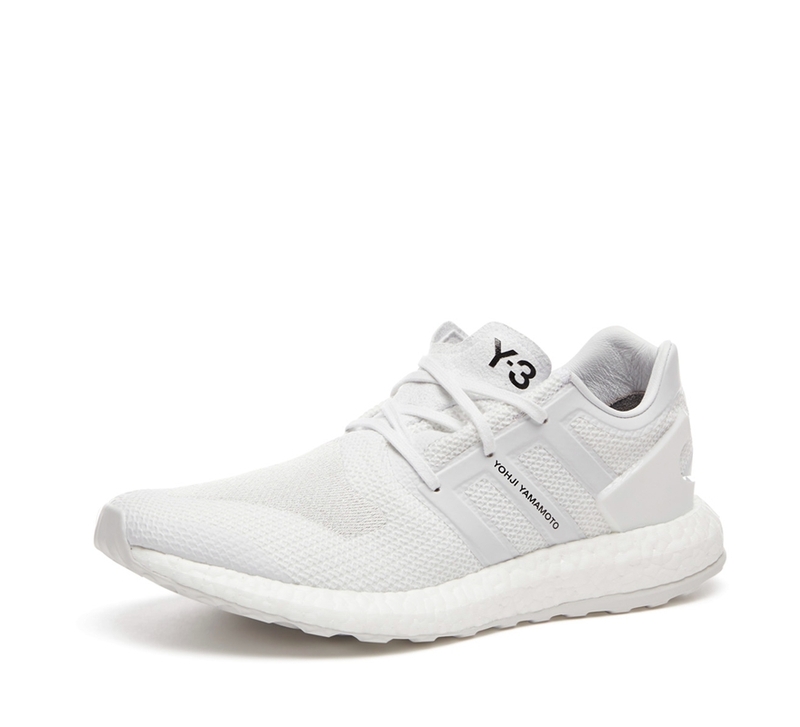 Y-3 is the collaboration between renowned Japanese fashion designer Yohji Yamamoto and the authentic sports brand adidas has revolutionized the industry, and created a new category within fashion. 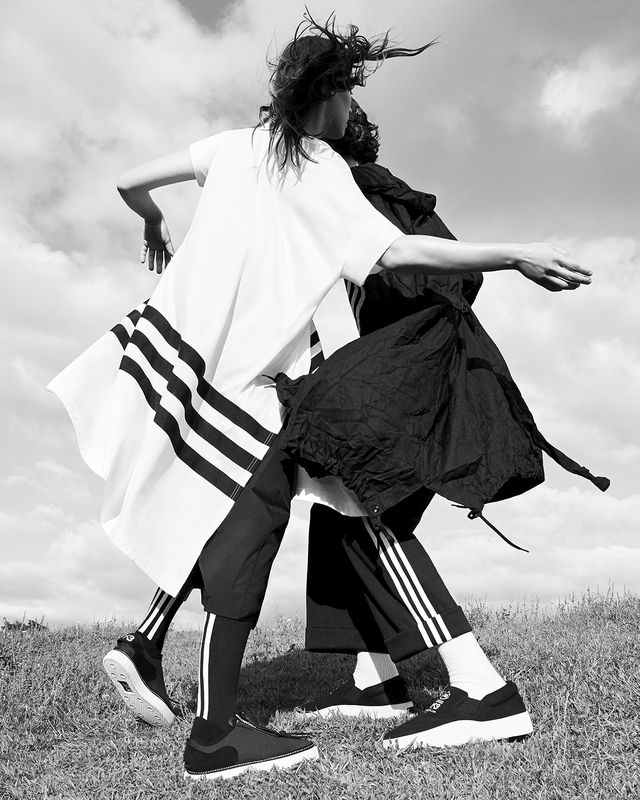 adidas represents sport, Yohji Yamamoto represents design, both symbolize true craftsmanship, and together they have developed the future in sportswear. Looking towards a science fiction future, Y-3's newest collection steps into a theoretical world of provocative innovation. The cult favourite Y-3 Qasa High is reimagined with a sophisticated mix of materials built on a distinctive Tubular outsole. Elastic straps bring an unconventional edge. 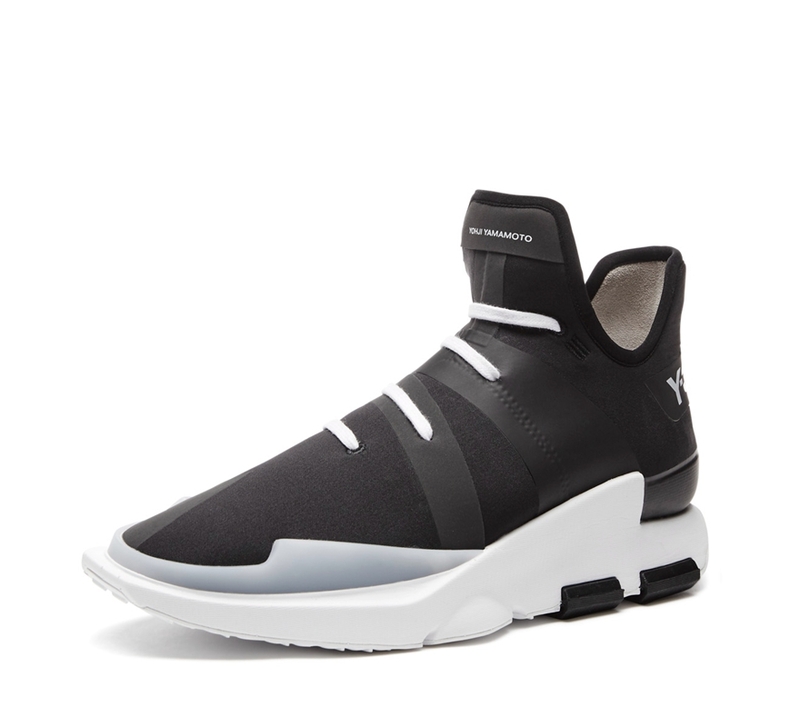 Y-3 brings its pioneering aesthetic to a modern running silhouette with 3D effect detailing. The clean design of the Pureboost features a flexible mesh upper with TPU welds and the energy-returning performance of Boost™. 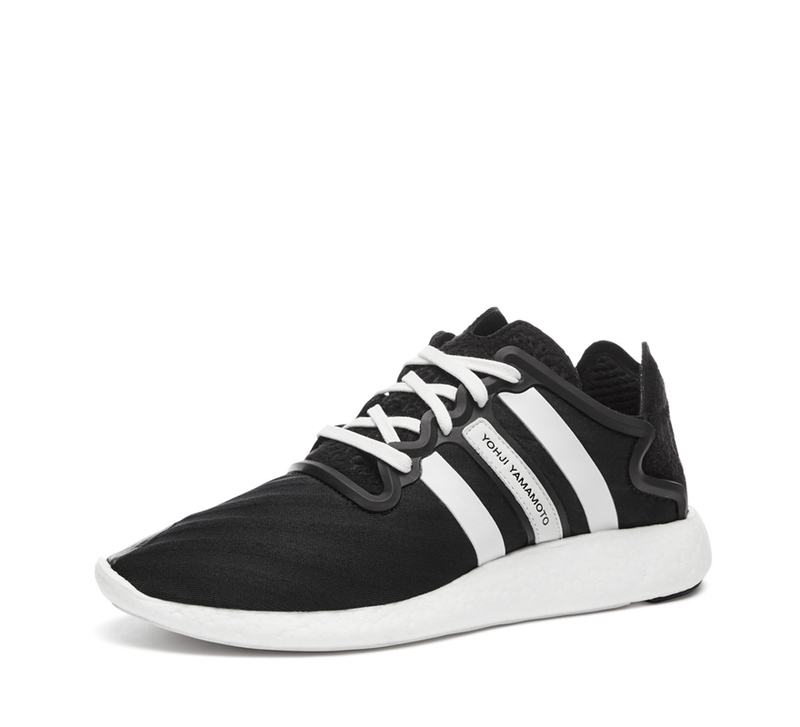 An innovative trainer, the Yohji Run fuses the energy-charged feel of Boost™ with the daring style of Y-3. The body is built from a breathable, flexible mesh with a synthetic tongue and heel cap. Signature 3-Stripes feature printed and leather details. The look is completed with signature 3-Stripes. Always thinking forward, Y-3's latest collection draws influence from a science fiction future to bring daring expression to technical pieces. 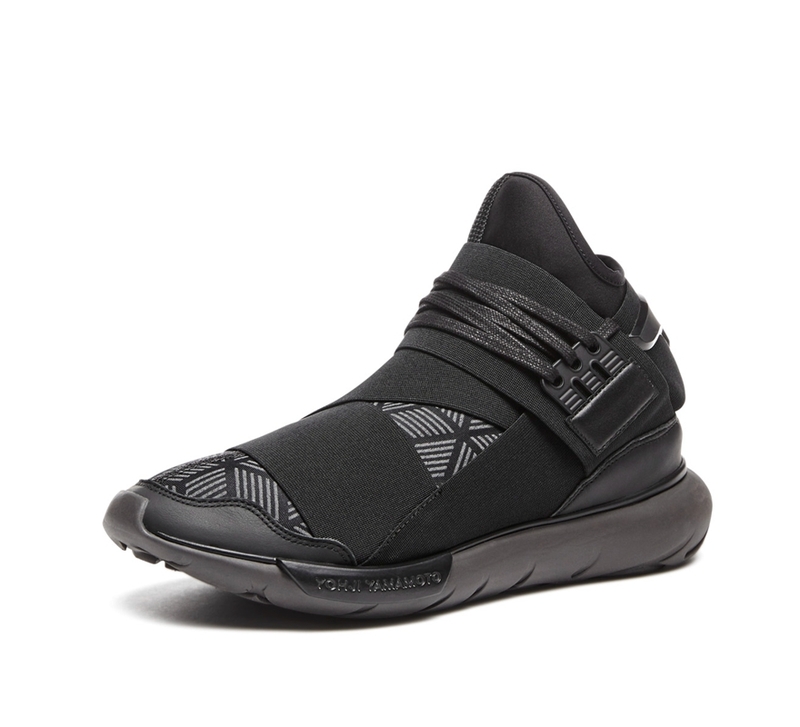 The Y-3 Noci Low is constructed with a flexible mesh upper and a sturdy, unconventional outsole. The one-way lace system allows for quick adjustments.